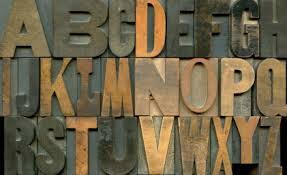 We offer a large array of printing products with prices to fit any budget. Why not ask us for a quote on your next printing project? You have nothing to loose! Whether you need one t-shirt or hundreds, we can make them up for you right on our premises. Soft, high-quality t-shirts designed the way you like! Can't think of a design? Don't have the time to create a document? Let us do it for you! You'll love our low prices and quick turnaround time. Printing Connection is a female owned, owner-operated, full-service printing company established in 2011 by Debbi Bergeron. With 30+ years in the printing business, Debbi understands printing and her customer's needs. Her attention to detail and customer service has made her a favorite among her customers. No job or customer is too big or too small. 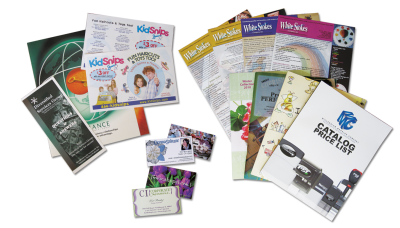 Visit or call Debbi to see why small, locally owned businesses stand out from the larger, impersonal printing chains.